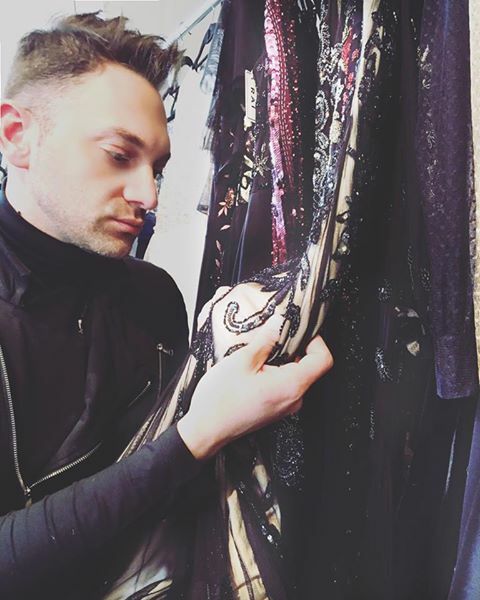 In today’s competitive fashion industry, it gets very difficult to establish yourself as a brand and to make it on the racks of department stores especially for new designers. New York, being the world’s metropolis of fashion is filled with showrooms that handle which designers -but there is still a struggle to shape their collections to fit the American market, so they are aiming at fashion consultants for help -in order to be able to do their jobs right. Do you work within the showrooms directly? Or with the designer? Somewhere in between. 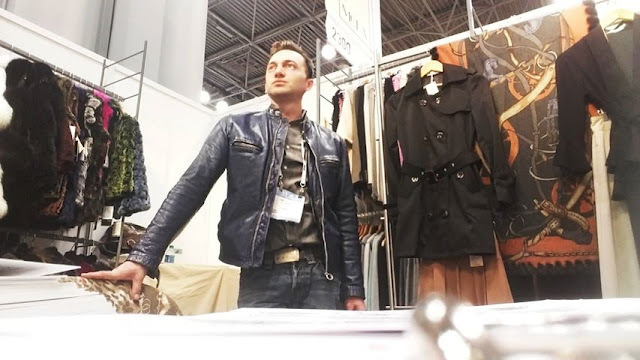 A lot of showrooms have or could have a permanent fashion consultant on board -but personally so far, I work independently by being hired from designers and fashion houses in Europe that want to enter the American market. I am referred to them as an option by showrooms that I have worked with in the past. Isn’t this similar to being a creative director for a company? Very similar but when working with a designer you leave the creative part to them and then I comment and make suggestions depending on what they want to achieve. That’s where we work together. When I am working with a designer I try to be them and share their vision and goals -but at the same time maintain the perspective of their target market. How confusing and risky can that get in regards to making costly mistakes? It could actually get very confusing because when you get as excited as the designer for a certain project, you must stop and see it from the customer’s perspective. Mistakes can be made for sure, but backup plans are always handy in case the day needs to be saved. Do you think that social media can provide a good a helping hand? It could be if done by specialists with a good PR and marketing strategy. But most are not and that’s one of the reasons a lot of businesses fail. Friends and followers on social media are plasmatic or have a plasmatic role in their existence. That means you cannot count on them for actual circulation of whatever you want to get out there. So, my advice is to do it if you will do it right but don’t stop there. That alone will not help you go very far. What would you advise new designer that are trying to make their first steps in the American market? To find the best representation they can for their products –and look for the best fit showroom with the right designer representatives for their product –which could help take them a long way. Do some good research on them, find other brands that were helped and how, all within the showrooms they choose. Don’t trust blindly. Ask for justification for all the decisions made on how to work with your product. Run the numbers, do the math. It’s the most important investment they will have to do for their business. Then give it some time. Globally we are in tough times economically. Every business needs to take strong, steady but cautious steps.